In any 3D printer it is essential to perform preventive maintenance to avoid failures as well (preventive maintenance), as well as for repairs (corrective maintenance). For this, it is necessary to have specific products to carry out these operations. In addition there are many other interesting accessories that are also in this same category as the 3Doodler pencil or the Polybox. The PrintDry filament dryer is the solution to remove moisture from all types of filaments in 3D printing. 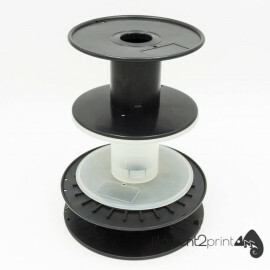 The PrintDry filament dryer is the solution to remove moisture from all types of filaments in 3D printing. Tube of grease for optimum lubrication 3D printer for 3D printers. Tube of grease for optimum lubrication 3D printer for 3D printers. D-Limonene is used for dissolving the HIPS filaments (polystyrene). D-Limonene is used for dissolving the HIPS filaments (polystyrene). The 3D printer cleaner is an aqueous solution developed for the cleaning of 3D FDM printers and parts. The 3D printer cleaner is an aqueous solution developed for the cleaning of 3D FDM printers and parts. PrintaClean is a solvent developed for the cleaning of 3D FDM printers. 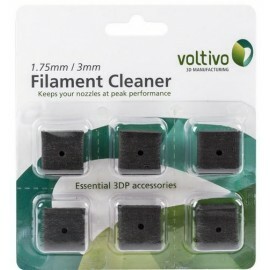 PrintaClean is a solvent developed for the cleaning of 3D FDM printers. Removes all dirt before the filament enters to the extruder of the 3D printer. Removes all dirt before the filament enters to the extruder of the 3D printer. 3Doodler Create 3.0 is the best 3D pen in the world that allows you to draw in 3D what you imagine. 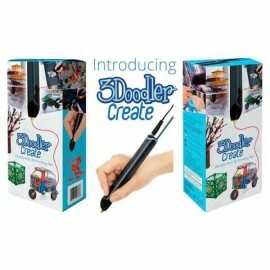 3Doodler Create 3.0 is the best 3D pen in the world that allows you to draw in 3D what you imagine. The caliper is a measurement tool used in all areas of daily life. The caliper is a measurement tool used in all areas of daily life. IPA Alcohol is ideal for removing resin residues from parts made with the 3D SLA printer Form 2. IPA Alcohol is ideal for removing resin residues from parts made with the 3D SLA printer Form 2. This digital monitor shows the humidity and temperature in the work room or the filament. 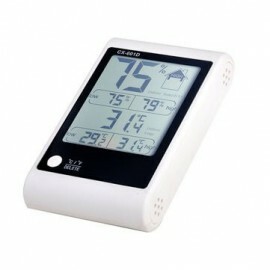 This digital monitor shows the humidity and temperature in the work room or the filament. Ideal for all 3D printing users that make own filament with Filastruder. Ideal for all 3D printing users that make own filament with Filastruder. 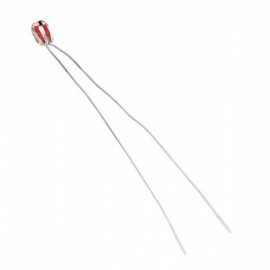 The heat shrink tube is a wrapper to isolate and strengthen mainly the electronics cables. 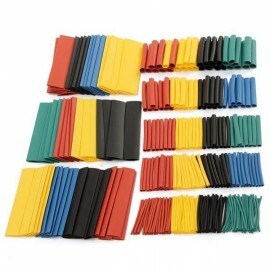 The heat shrink tube is a wrapper to isolate and strengthen mainly the electronics cables. Feeler gauge is a key tool to perfectly adjust the 3D printer. 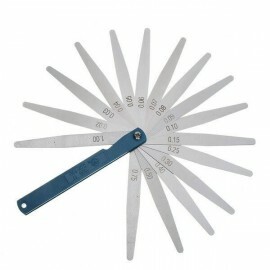 Feeler gauge is a key tool to perfectly adjust the 3D printer. The 3D printer base clip is a basic fastener for users who use a glass or PEI printing surface. The 3D printer base clip is a basic fastener for users who use a glass or PEI printing surface. It is a very complete, practical and visual book (400 color images) that covers all aspects of 3D printing. It is a very complete, practical and visual book (400 color images) that covers all aspects of 3D printing.